Welcome to Hooley and Tuke. We provide a specialist Neurological Physiotherapy service for people in Cambridge, Cambridgeshire and Suffolk. Hooley and Tuke Neurological Rehabilitation is a partnership founded by Stephen Hooley and Anna Tuke. 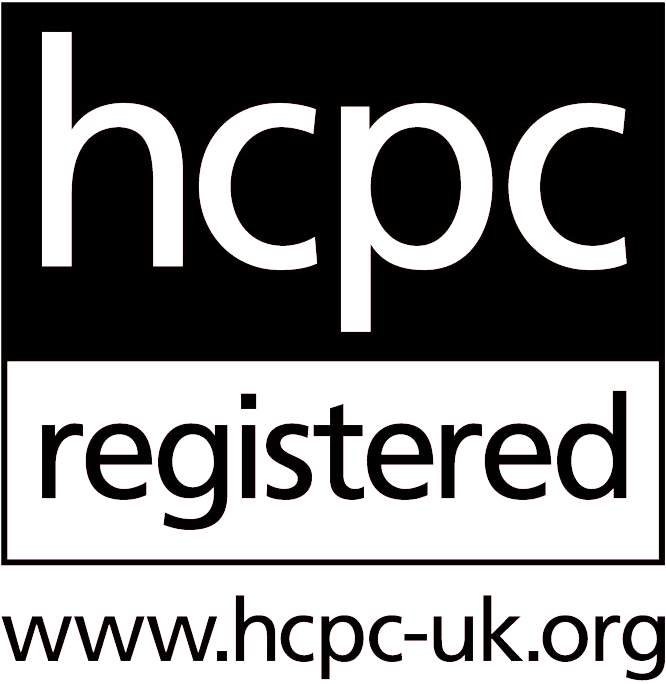 Together we are part of a team of Chartered Physiotherapists who are specialists in neurological physiotherapy and registered with the Health and Care Professions Council (https://www.hcpc-uk.org). Our aim is to compliment the neuro physio services provided by the NHS building on progress already made. Our therapists specialise in neuro physio and rehabilitation. All of them have completed post graduate training courses – including Masters Degrees in Rehabilitation; the Bobath concept (http://www.bbta.org.uk), Movement Science and Pilates. Our Neuro physio’s are trained in the most up to date rehabilitation technology including Functional electrical stimulation and the Saebo flex and reach. We have assessment kits for the following rehabilitation technology: Mygait, Pace, Pace XL,WalkAide (functional electrical stimulation) and the Saeboflex and Saeboreach for arm and hand rehabilitation. We offer individual assessment and treatment in your own home, your local leisure facilities or in a clinic space in Bury St Edmunds or Cambridge.We provide, in conjunction with the Stroke Association, exercise classes tailored to meet the on going needs of people with a neurological condition. These classes currently run in Bury St Edmunds Newmarket and Haverhill, Suffolk. Please see our HTfit page for further details. We have good links with other health professionals experienced in neurological rehabilitation such as Occupational Therapists; Speech and Language Therapists; Orthotists and Psychologists. If necessary, we can also recommend their services, so as to meet all of your needs and maximise your potential. Please contact us for further information or to discuss your needs. 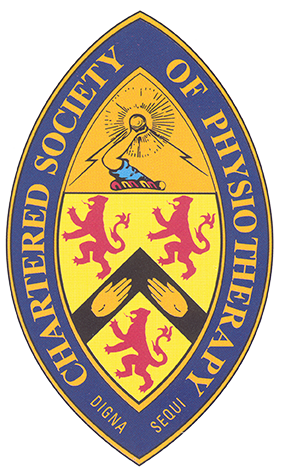 Our therapists are specialist in neurological physiotherapy and rehabilitation and have experience in the assessment and treatment of people with a variety of neurological conditions including spinal cord injury, stroke, head injury, MS, Parkinsons, and Guillan Barre disease. After neurological injury the arm and hand is often weak making it difficult to open the hand and grip objects with enough force to confidently perform a task such as picking up a mug. Functional electrical stimulation (FES) is a solution to improve your ability to walk.